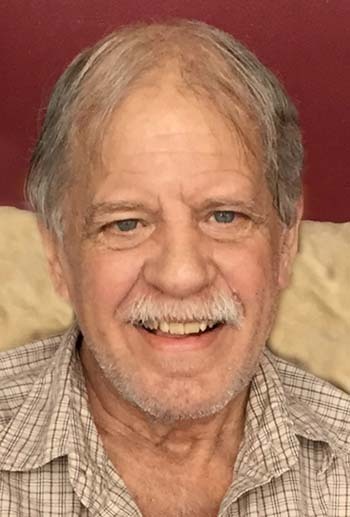 Steven M. Staab, age 66, passed away on Friday, July 27, 2018 at his home. He was born on May 7, 1952 in Cresco, Iowa to Milton and Nell (Orum) Staab. Steve's family moved to Stewartville, where he graduated from Stewartville High School in 1970. On April 8, 1972 he married Gail Malcomson at Zion Lutheran Church in Stewartville. The couple later divorced. Steve owned and operated a custom cabinet shop for many years. Steve had moved to the New Glarus area to live near his daughter, Jennifer, in recent years. Steven is survived by his children, Jennifer (Dan) Boyle Jr., Susan (Lloyd Fitch) Vinson and Curtis (Kristy) Staab; grandchildren, Ava, Anna, and Alice Boyle, Aiden Quintana, Rylyn Andrews, and Liam and Piper Staab. He is further survived by his sisters, Ruth Biedermann and Linda Beach. A memorial service will be held at noon on Saturday, Aug. 4, 2018 at the Shepherd of the Hills Lutheran Church, 506 Twelfth Ave., New Glarus, Wis. with the Rev. Nicole Espe officiating. A gathering of relatives and friends will precede the memorial service from 11 a.m. until time of the service on Aug. 4, 2018 at the Shepherd of the Hills Lutheran Church in New Glarus.